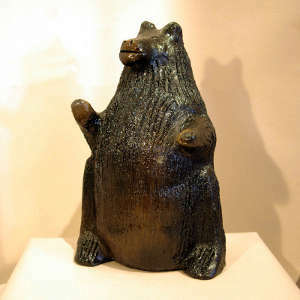 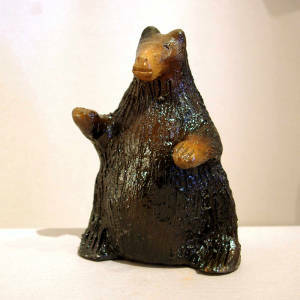 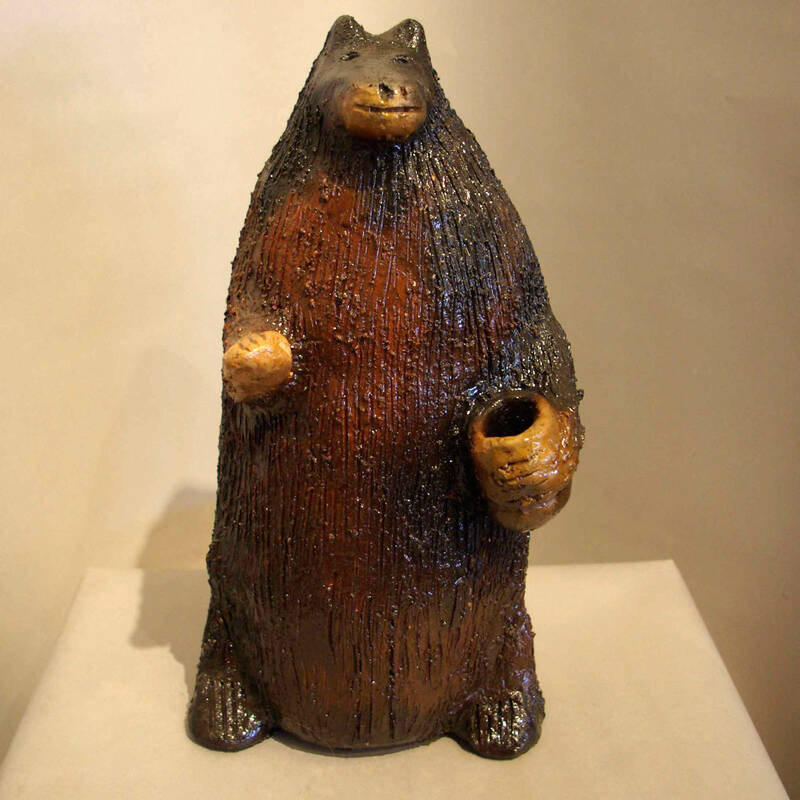 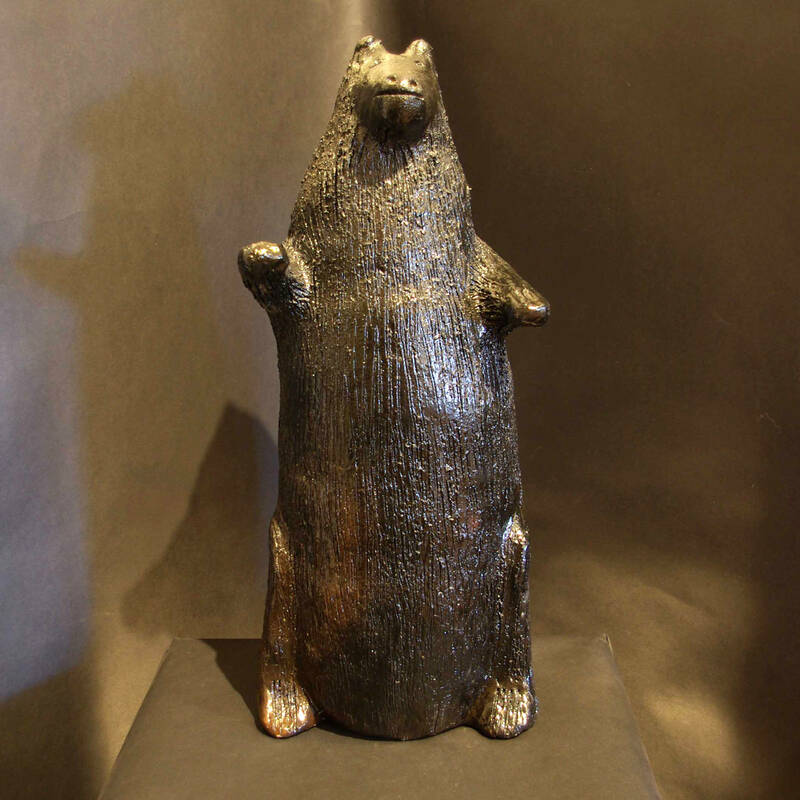 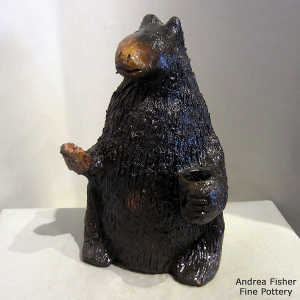 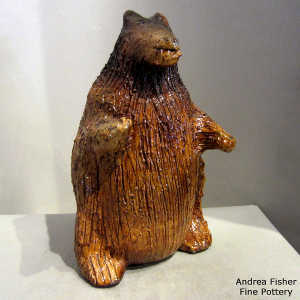 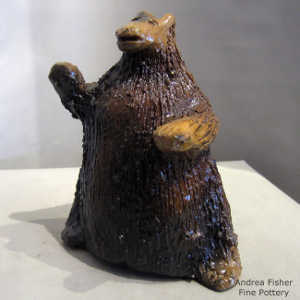 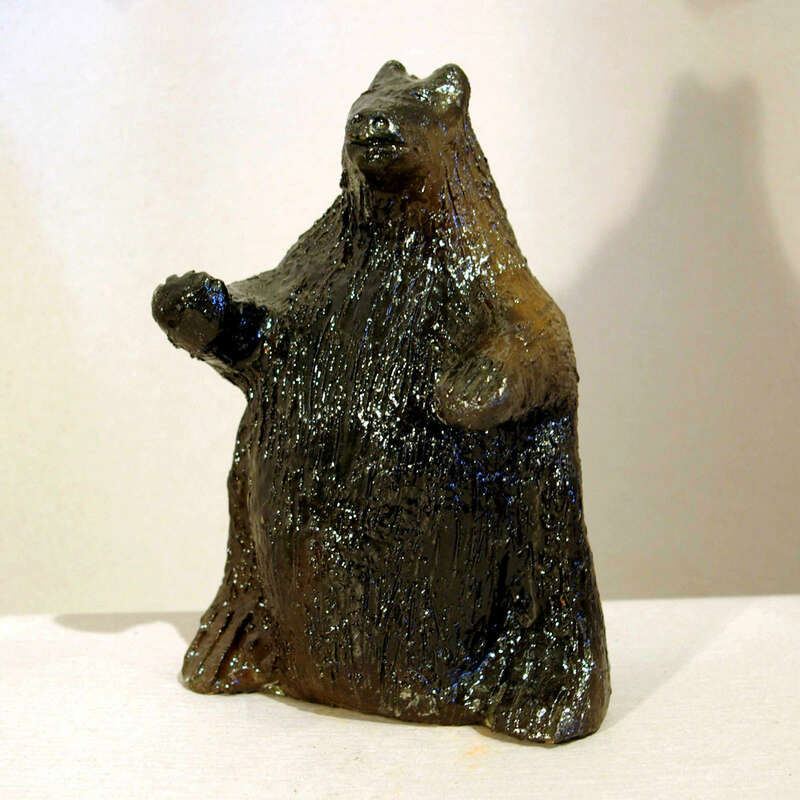 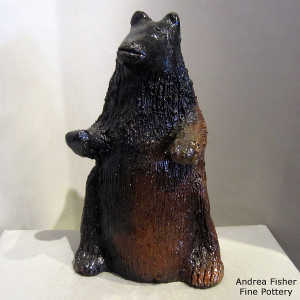 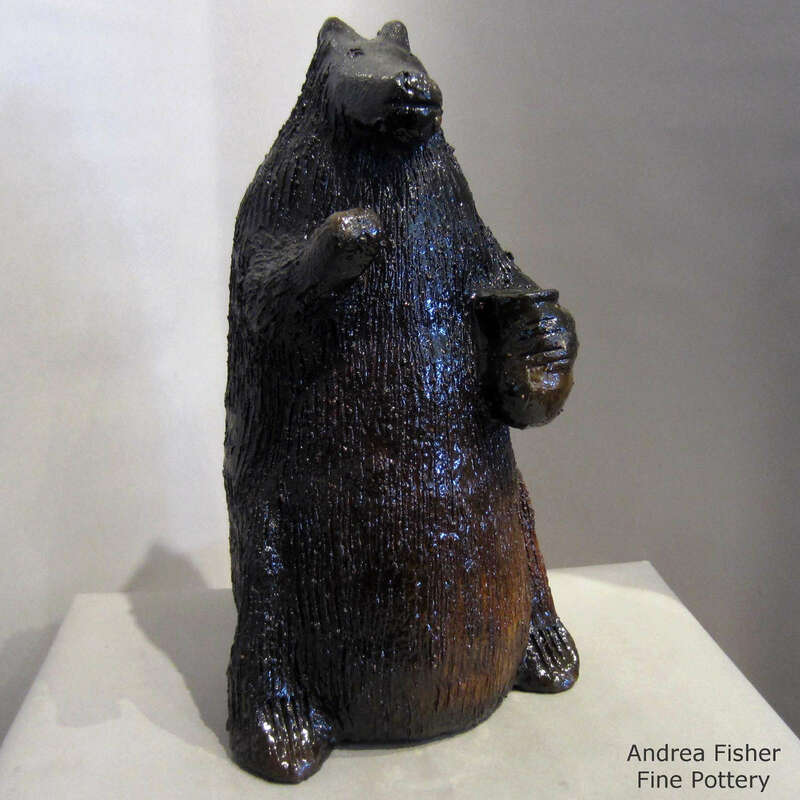 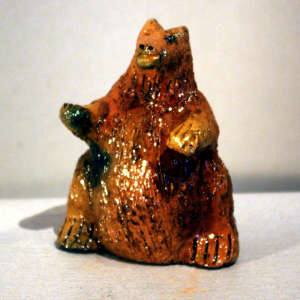 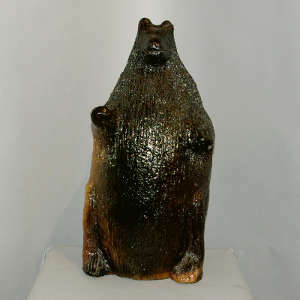 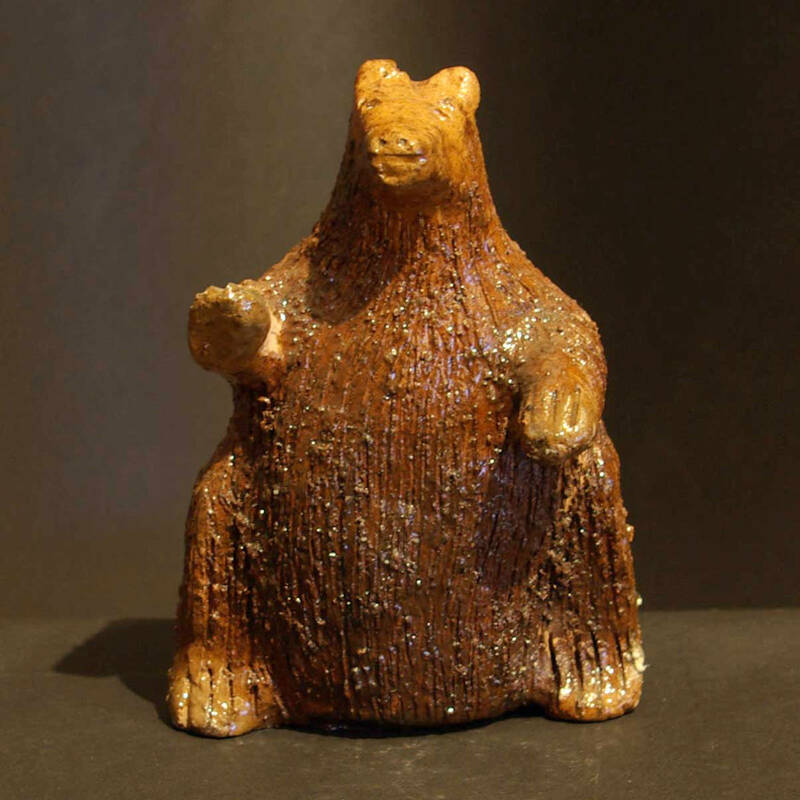 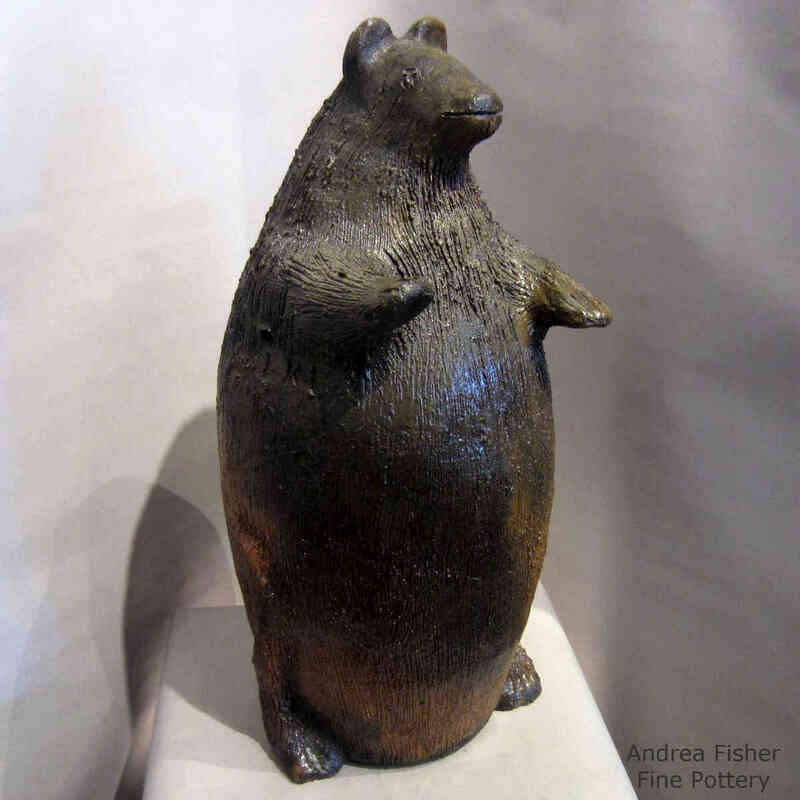 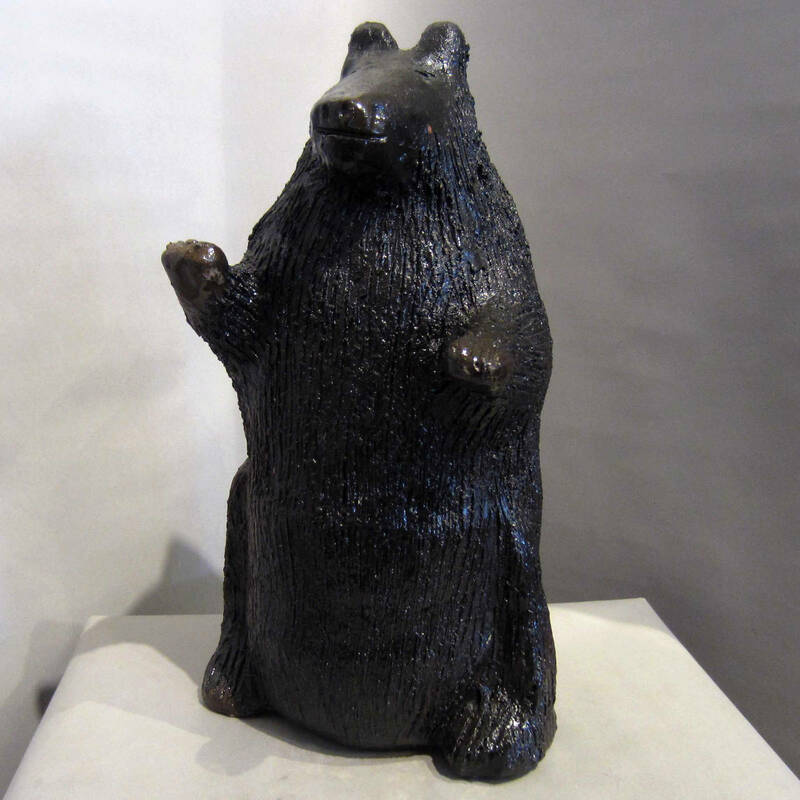 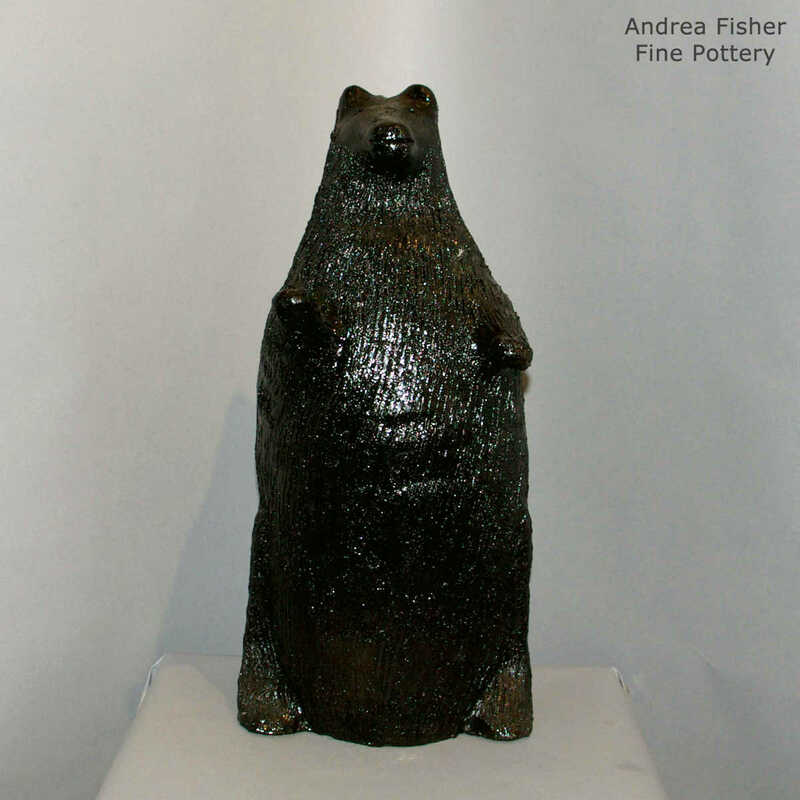 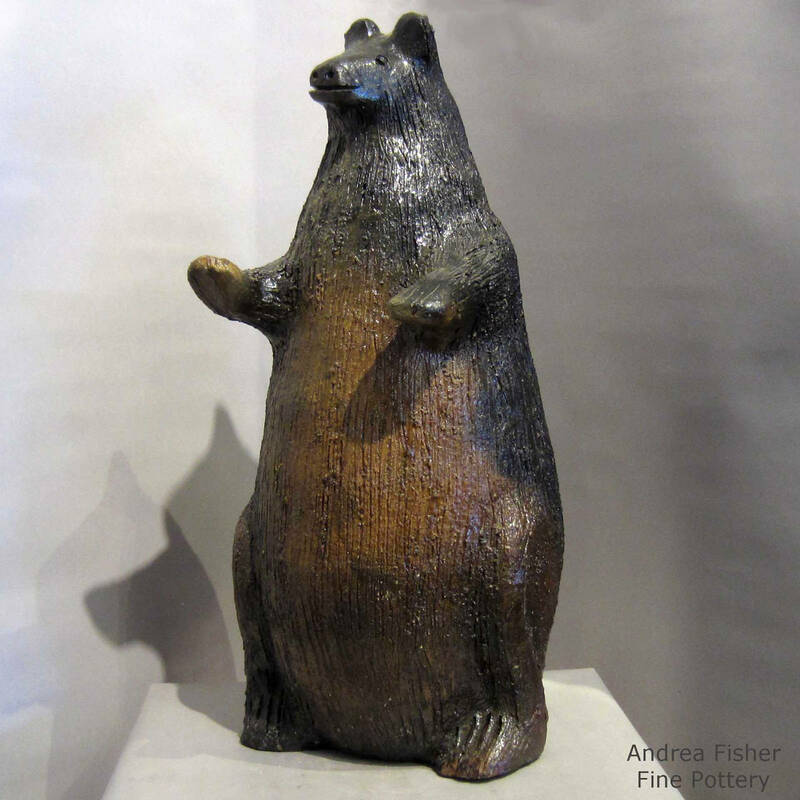 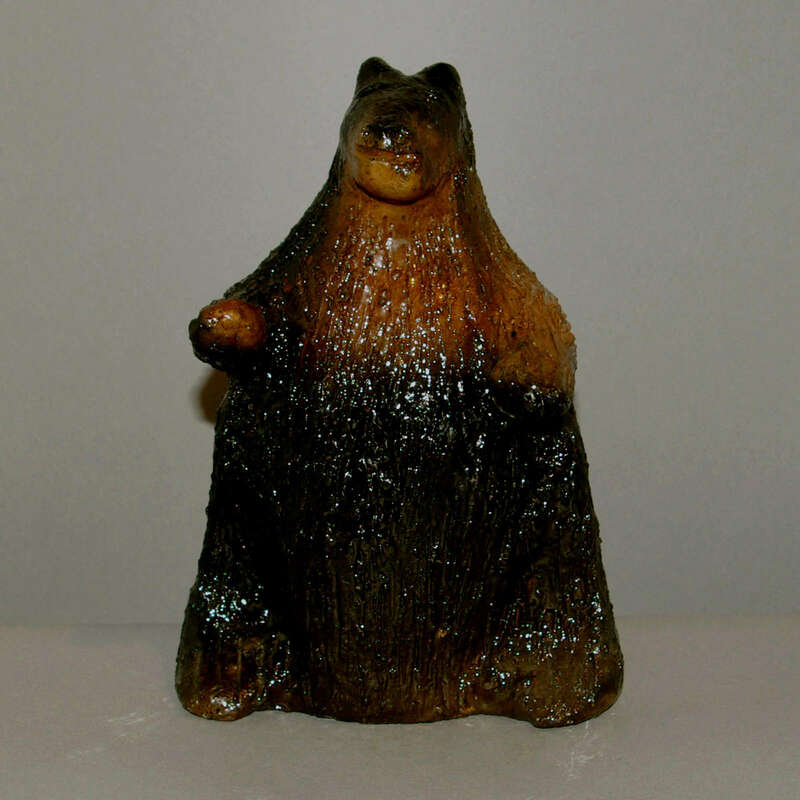 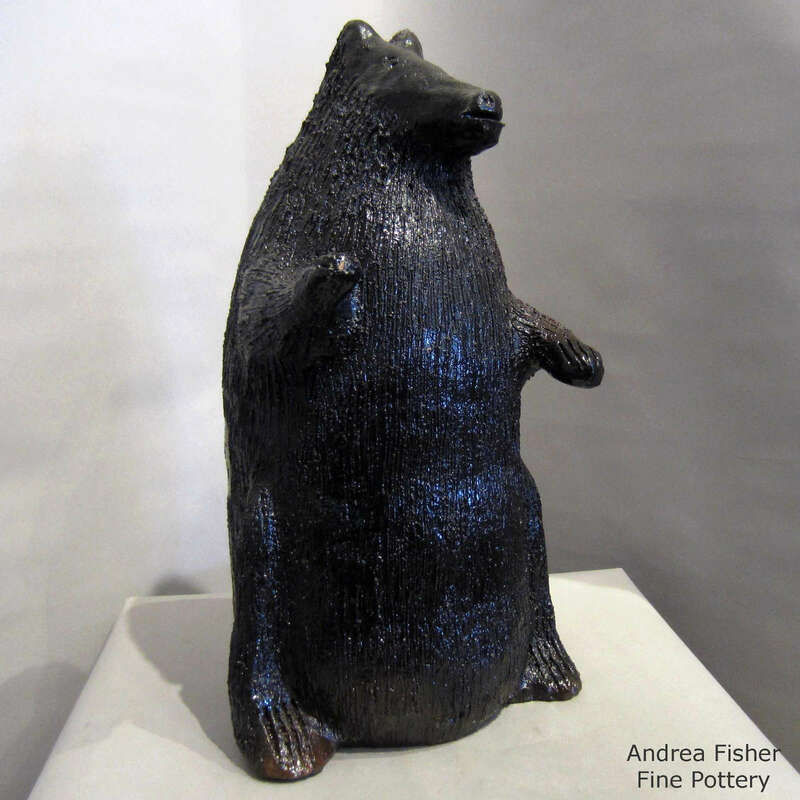 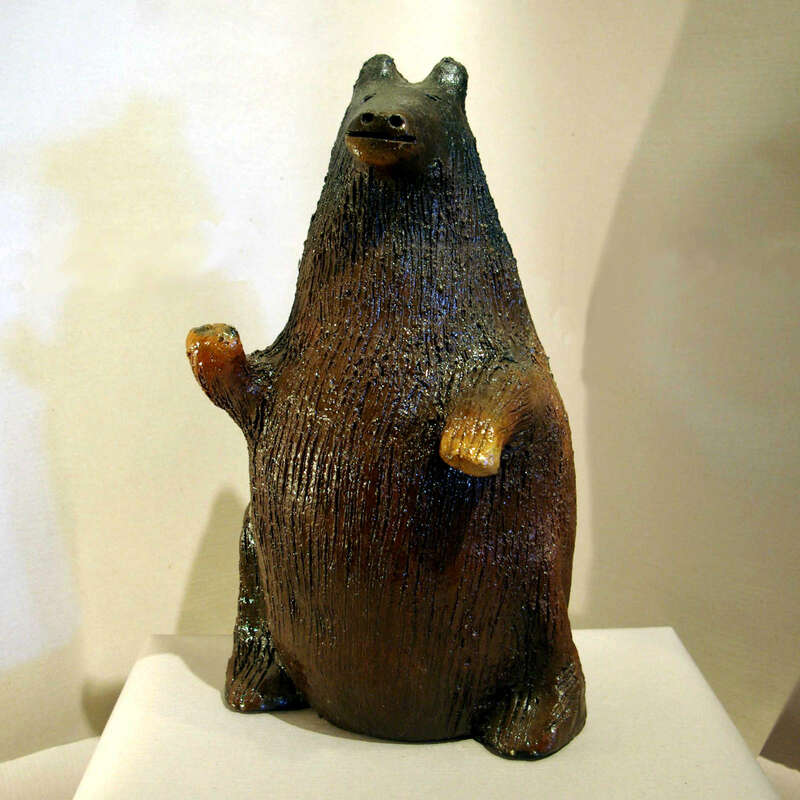 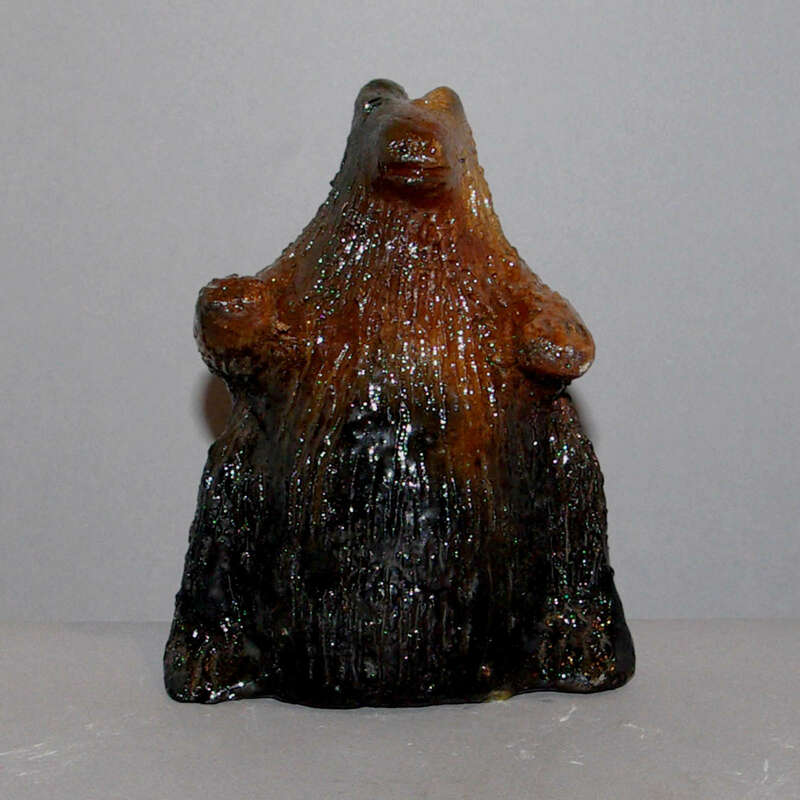 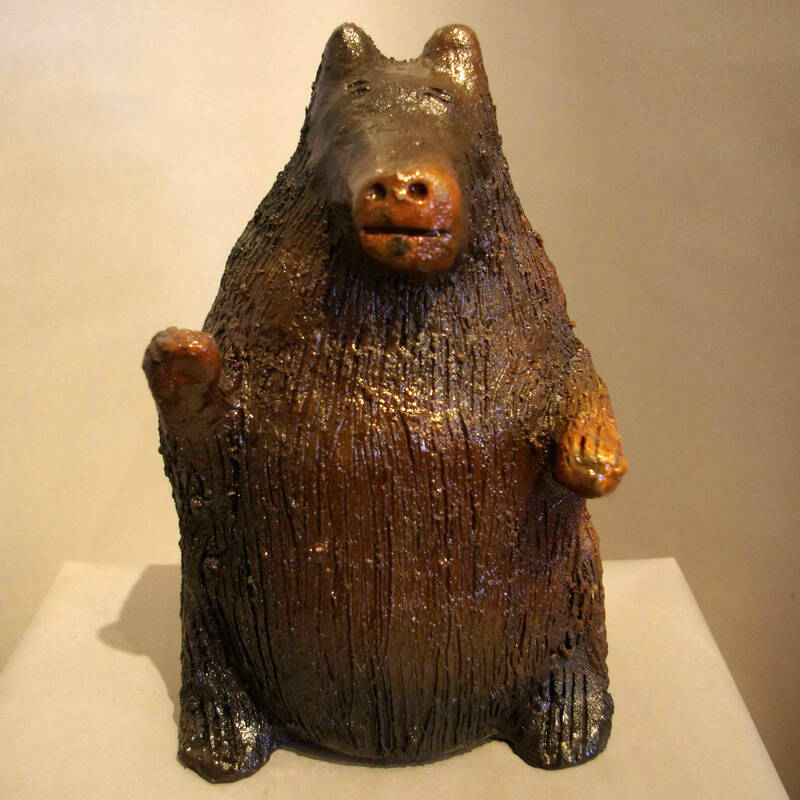 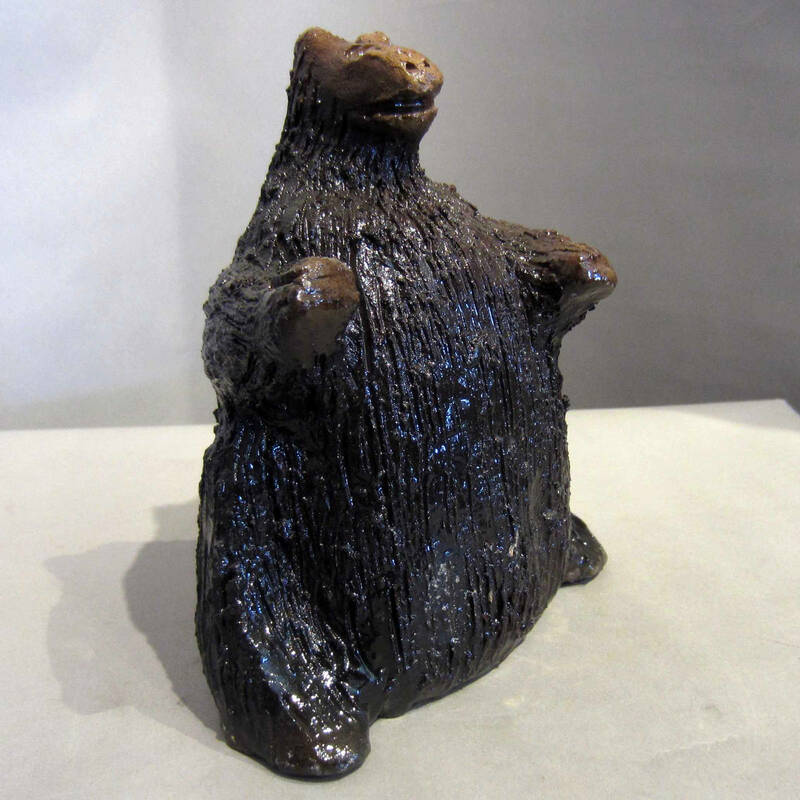 Louise Goodman was a Navajo potter who seems to have produced primarily bear figures, of all sizes. 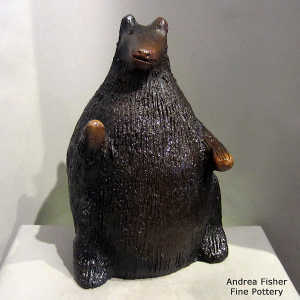 They are hand-coiled, formed, carved, fired and coated in piñon pitch. Louise died in early April, 2015.